Summer has arrived! Now that “nicer” weather and bright sunshine are the norm for at least the next month or so, you might wonder what you can do in that time, especially if you have time off work. As it happens, if you’re in or plan on visiting the UK, then there’s so much you could see and do, especially if the all-inclusive holiday doesn’t take your fancy. To enter a duo race, it costs £36, while £45 is the cost of a trio race. 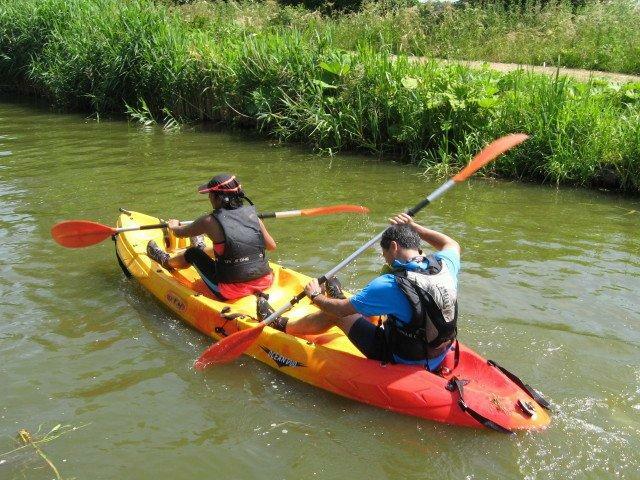 One that’s pretty cheap to do, make sure you bring some running shoes and waterproofs! It costs £400 to enter as a pair, and £410 to enter alone. 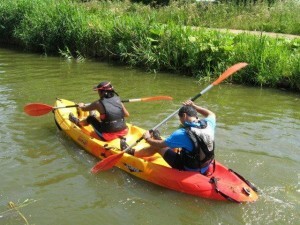 The Crossing, the first event, took place from 12-14 July, with other events involving a combination of swimming and running happening in Teesside and Glasgow later on in August. According to a blog post on the fancy dress ball website, there are plenty of zombie-themed races going on around the world. I never though such a thing would ever happen. However, as zombies are popular right now, it doesn’t seem all that surprising. The next big zombie adventure races in the UK are taking place in early October, so there’s plenty of time for you to find a gut-wrenching zombie costume for the races! 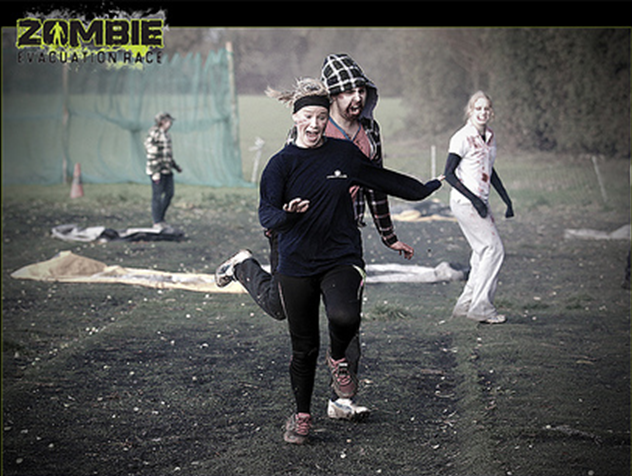 Entry to the next Zombie Evacuation races costs just £49.08 per person if going with your friends, and there are five events nationwide where you can enter. You can either dress up as a zombie or a human, trying to escape the hands of the blood-thirsty undead!